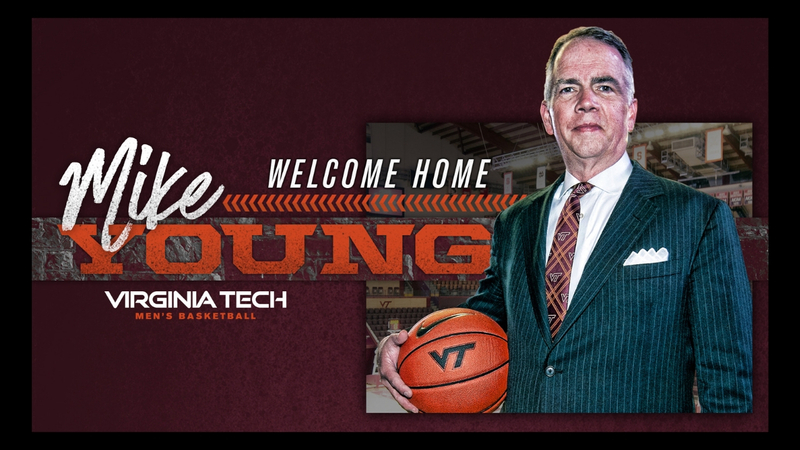 Virginia Tech head men’s basketball coach Buzz Williams has announced that Dale Layer has been hired as special assistant to the head coach. 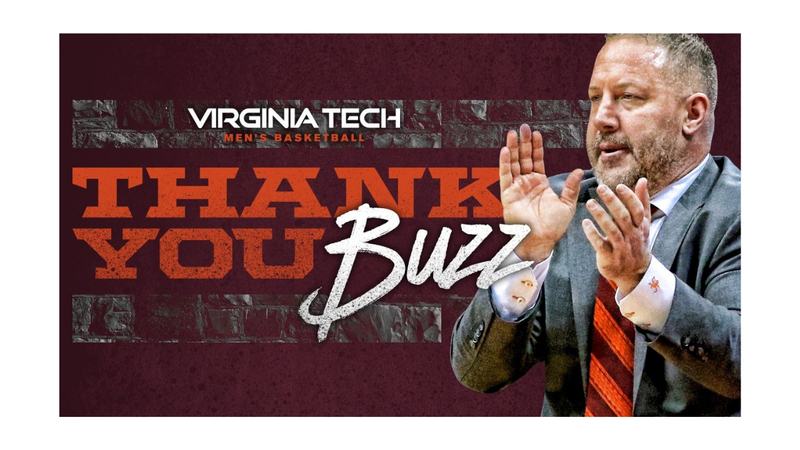 Though new to the Hokies, Layer and Williams have a long history of working together, including stops at Colorado State and Marquette. This will be the third time the two coaches have worked together. Layer comes to the Hokies after one season as an assistant coach at Mercer. 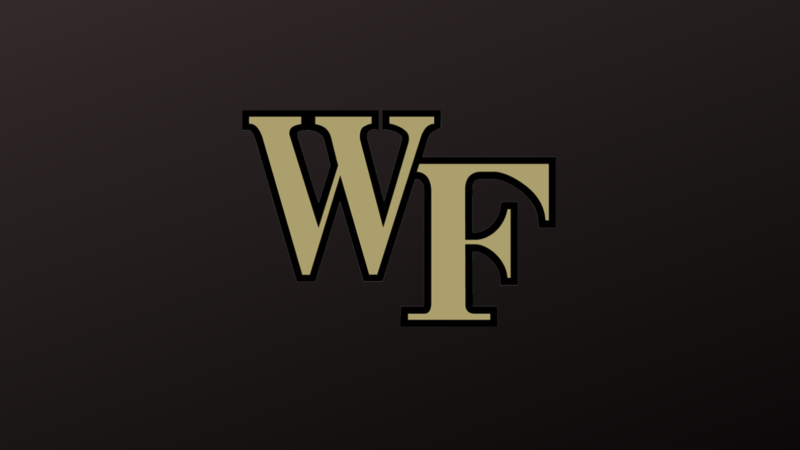 He spent the previous season as an assistant coach with the Greensboro Swarm of the G League. Layer joined the Swarm after six seasons as head coach at Liberty. In his time in Lynchburg, he led the Flames to a Big South Tournament Championship and NCAA Tournament appearance in 2013, set a school record for conference wins in a season, with 13, during the 2011 season. Layer’s head coaching tenure at Liberty was his second stint with the school, after serving as an assistant coach under Ritchie McKay. Between his years at Liberty, he spent a season as an assistant at Marquette under Williams. At Marquette, he helped the Golden Eagles reach the second round of the NCAA Tournament and a 24-9 mark, ranking as high as eighth nationally. Prior to his time with Liberty, he served seven years as head coach at Colorado State, where he led the Rams to 103 wins and an NCAA Tournament berth in 2003 off the heels of the program’s Mountain West Conference Tournament title, the first NCAA berth for the school in 13 years. Williams was an assistant to Layer at CSU from 2000-04. Layer took the reigns over in Fort Collins, Colorado after a few seasons as an assistant coach with the Rams, helping guide the team to two top-25 wins in 1998 over UCLA and Utah followed by an NIT appearance in 1999. Layer made the trip to Colorado after 10 years at Queens University in Charlotte, serving as head coach and athletic director. After starting the program following the university’s transition to a co-ed school in 1988, he led the Royals to eight winning seasons in his nine years with over 165 wins and a pair of NCAA Division II Tournament appearances to go along with two conference tournament titles. Layer’s coaching career began as an assistant at his alma mater, Eckerd College, in 1980 for two seasons before spending a year as a graduate assistant at Eastern Kentucky before returning to Eckerd for five more seasons. Layer graduated from Eckerd College in 1980 with a Bachelor of Arts degree in psychology and received his Master of Arts degree in counseling from Eastern Kentucky in 1983.